Obese people who follow a low-fat weight-loss plan could tack extra years onto their life, a new review of medical evidence suggests. Such diets appear to help decrease overall risk of early death by 18 percent in people with obesity, amounting to six fewer deaths for every 1,000 people, researchers concluded. “Weight loss by cutting calories with diets low in fat — diets which also happened to be low in sugar and refined carbohydrates — appears to reduce premature mortality for people who are obese,” said study co-author Dr. Alison Avenell. She is clinical chair of health services research with the University of Aberdeen in Scotland. However, the review could not determine whether these diets specifically reduce risk of heart disease or cancer. Researchers also could not tell if adding exercise to dieting produced any additional benefits. Obesity plays havoc with the body, increasing the risk of many diseases and risk factors that lead to premature death. These include type 2 diabetes, heart disease, high blood pressure and high cholesterol, Avenell said. “Every system in the body is affected by obesity,” she said. Avenell and her team conducted a literature review to see whether dieting helps blunt the impact of obesity. They gathered data on 54 clinical trials involving more than 30,000 adults in all. The trials dated from 1966 to 2016 and had a minimum follow-up of one year. 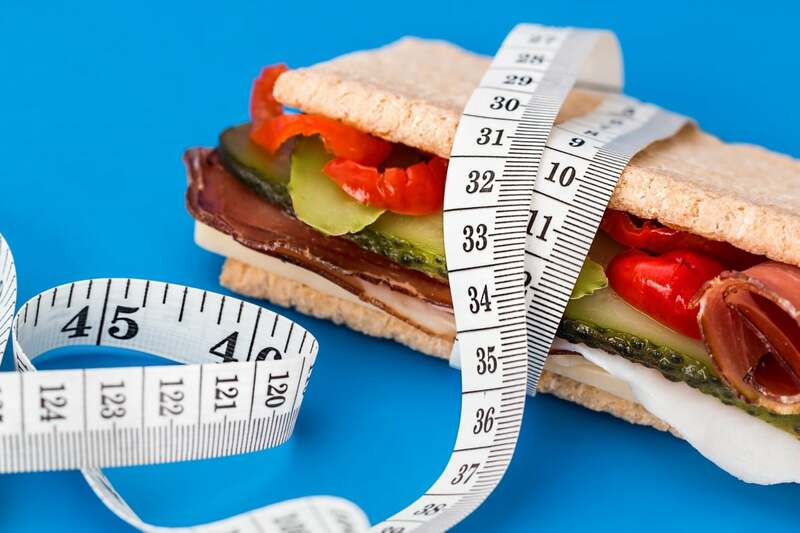 Although details were sometimes scanty, all but one trial featured weight-loss diets that called for reduced fat intake. The researchers found high-quality evidence from 34 trials showing that weight-reducing diets decrease the risk of early death for adults with obesity. But fewer studies specifically tracked deaths from heart problems and cancer, making it difficult for the researchers to determine whether dieting would help stem those specific causes of death. Cardiologist Dr. Andrew Freeman said that even though this study couldn’t show it, the overall decrease in death risk likely is tied to a decrease in cancer and heart disease risk. “My guess is somewhere in the overall mortality decrease you will find a decrease in cardiovascular disease and cancer deaths,” said Freeman, who’s with National Jewish Health in Denver. Freeman, who wasn’t involved in the study, believes that further research will conclude there’s no single magic bullet for dropping excess weight and improving health. The new study was published Nov. 14 in the journal BMJ. The American Cancer Society has tips for reducing fat in your diet.